Sophie Grace is a leading Australian firm providing legal and compliance services for the financial services and credit industries. We service both Australian and international clients across the financial sector. Being independently owned and managed, we ensure our clients receive the very best service, transparency and value for money. 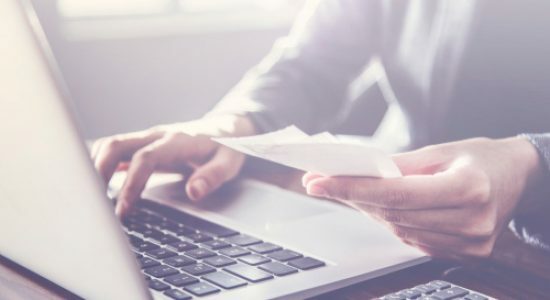 In keeping with industry best practice, we do not pay or accept commissions in connection with any of the services we provide. Sophie Grace can assist you with all stages of obtaining an Australian Financial Services Licence (AFSL). Sophie Grace provides important services to your business to meet the regulatory requirements. Sophie Grace is equipped to help your business engaged in credit activities. Sophie Grace has real experience with AML/CTF requirements in Australia. Sophie Grace offers legal solutions for your business needs. Sign up to the Sophie Grace Monthly Newsletter for all the latest updates. 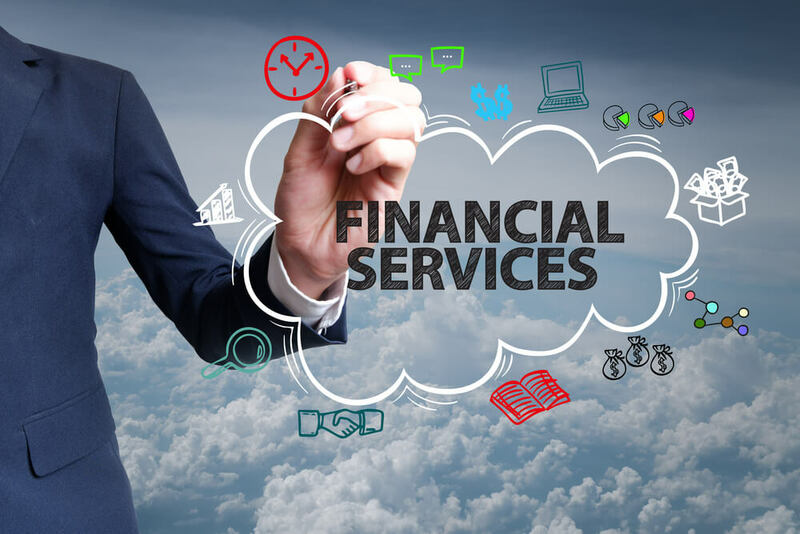 We provide legal and compliance services for the financial services and credit industries servicing both Australian and international clients across the financial sector.​ Our team will actively work with you at all times. 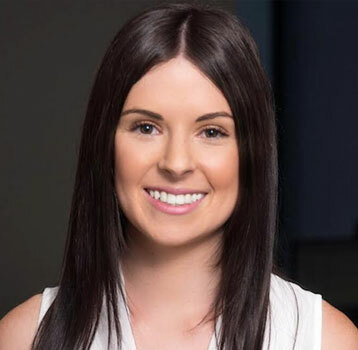 Sophie is the director of both Sophie Grace Legal Pty Ltd and Sophie Grace Pty Ltd. Sophie meets with clients to help them understand their compliance and legal requirements. She works with them to tailor appropriate solutions for their business. 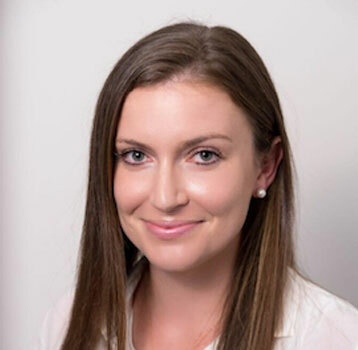 Areas: Sophie is the director of both Sophie Grace Legal Pty Ltd and Sophie Grace Pty Ltd.
Common Tasks: Sophie meets with clients to help them understand their compliance and legal requirements. She works with them to tailor appropriate solutions for their business. Sophie also provides compliance training seminars to clients. Experience: Sophie has worked with some of Australia’s largest financial services organisations in compliance, legal and operational roles. She has also worked with small businesses to provide tailored solutions with a strong understanding of business practicalities as well as obligations to regulators. 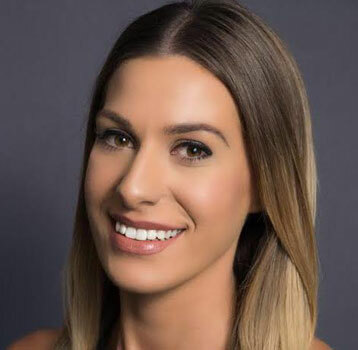 Education: Sophie has a Bachelor of Commerce, Bachelor of Law and Master of Law from the University of Sydney, and has also spent a year studying finance at Boston University. Sophie is admitted as a solicitor in NSW. Alicia works with the Compliance Team and Legal Team with a focus on compliance and legal services. Alicia assists clients with AFSL and ACL applications, variations and assists in the implementation of compliance reviews. Areas: Alicia works across both Sophie Grace Pty Ltd and Sophie Grace Legal Pty Ltd with a particular focus on compliance and legal services. Common Tasks: Alicia manages the licensing and compliance aspects of the business. She is responsible for AFSL and ACL applications, variations and assists the compliance team in the implementation of compliance reviews. She provides ongoing compliance support directly to clients in the form of Compliance Reporting for Compliance Committees and Boards of Directors. Alicia also assists clients in the preparation of legal advice, commercial agreements and disclosure documents. Experience: Prior to joining Sophie Grace, Alicia worked as a paralegal. Education: Alicia has a Bachelor of Arts and a Bachelor of Law from the University of Wollongong. She is admitted as a solicitor in NSW. Melody assists in preparing, reviewing and negotiating legal documentation for participants in the financial services industry. Melody also assists with developing, reviewing and amending compliance documentation. Areas: Melody assists in preparing, reviewing and negotiating legal documentation for participants in the financial services industry. Melody also assists with developing, reviewing and amending compliance documentation. She also supports the Compliance Consultants with the preparation of AFSL and ACL applications, variations and compliance reviews. Common Tasks: Melody provides ongoing legal support and also assists in implementing ongoing compliance support, updating procedural documentation and preparing compliance reporting for Compliance Committees and Boards of Directors. Experience: Prior to joining Sophie Grace, Melody worked as a paralegal. Education: Melody has a Bachelor of Actuarial Studies and a Bachelor of Laws from the Australian National University. She is admitted as a solicitor in NSW. Yumi works with both the Compliance and Legal Teams. Yumi assists in preparing, reviewing and negotiating legal documents for participants in the financial services industry. Yumi also supports Compliance Consultants with the preparation of AFSL and ACL Applications. Areas: Yumi works across both the Compliance and Legal Teams. Yumi assists in preparing, reviewing and negotiating legal documents for participants in the financial services industry. Yumi also supports Compliance Consultants with the preparation of AFSL and ACL Applications, Variations and Compliance Reviews. 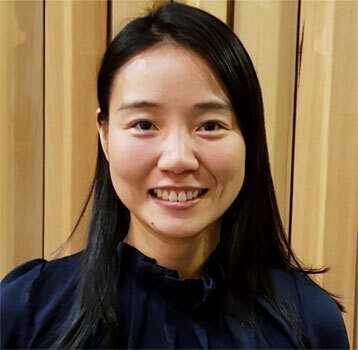 Common Tasks: Yumi provides ongoing legal support to Sophie Grace Legal and assists the compliance team in implementing ongoing compliance support, updating procedural documentation and assisting clients with the preparation of AFSL and ACL Applications. Yumi also assists in the preparation of legal documentation and legal research. 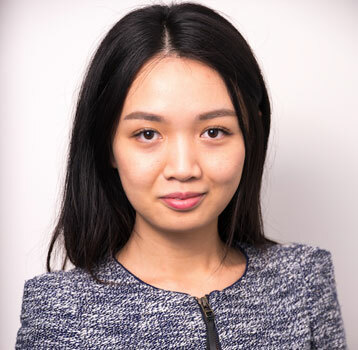 Experience: Prior to joining Sophie Grace, Yumi worked as a student lawyer in Corporate Commercial Law. Education: Yumi graduated with a Juris Doctor Degree from the University of Sydney. She also has a Master of Laws from the University of Sydney. She is admitted as a solicitor in NSW. Amanda works with the Compliance and Legal Team with a focus on compliance and legal services. Amanda assists with document preparation for participants in the financial services industry and with conducting legal research. Areas: Amanda works with the Compliance and Legal Team with a focus on compliance and legal services. Amanda assists with document preparation for participants in the financial services industry and with conducting legal research. Common Tasks: Amanda assists the compliance team in implementing ongoing compliance support, updating procedural documentation and assisting clients with the preparation of AFSL and ACL applications. Amanda also assists in the preparation of legal documentation and legal research. Experience: Prior to joining Sophie Grace, Amanda worked as a solicitor in the area of environmental law and compliance. Education: Amanda has a Bachelor of Business and a Bachelor of Laws from Queensland University of Technology. She is admitted as a solicitor in NSW. Sarah works with the Compliance Team with a particular focus on AFSL and ACL applications as well as ongoing compliance services. Sarah also works with the Legal Team providing ongoing assistance in drafting and reviewing documentation. 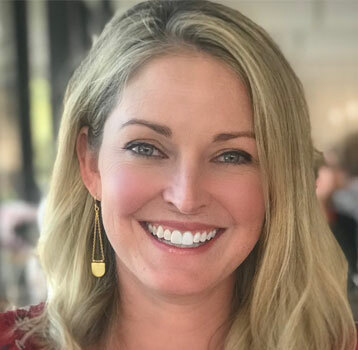 Areas: Sarah works with the Compliance Team with a particular focus on assisting clients with AFSL and ACL applications as well as ongoing compliance services. Sarah also works with the Legal Team providing ongoing assistance in drafting and reviewing documentation. Common Tasks: Sarah assists clients with initial AFSL and ACL applications and variations and the provision of ongoing compliance support. Sarah also assists in the implementation of compliance reviews. Experience: Prior to joining Sophie Grace, Sarah’s experience included customer service and office support roles. 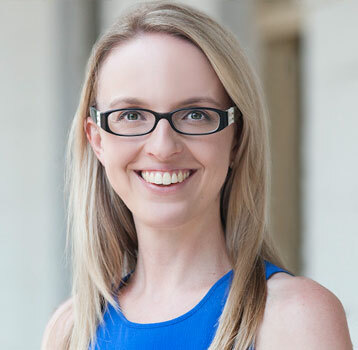 Education: Sarah has a Bachelor of Socio-Legal Studies from the University of Sydney and is currently studying a Diploma of Law through the Legal Profession Admission Board. Ivana is responsible for all Marketing activities for Sophie Grace. She focuses on website development and manages the Sophie Grace blog page, newsletter and social media pages. Areas: Ivana is responsible for all Marketing activities for Sophie Grace and assists both the Compliance and Legal teams with a particular focus on Compliance services. Common Tasks: Ivana focuses on website development, management and ensures clients receive the latest regulatory updates through Sophie Grace social media channels, the newsletter and website blog page. 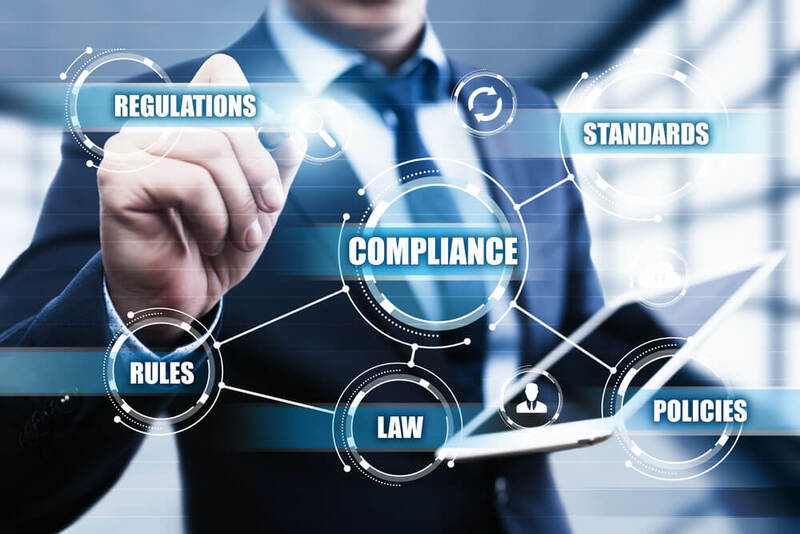 Ivana also assists the Compliance team with drafting and amending compliance documentation, preparing AFSL and ACL Applications and implementing ongoing compliance solutions. Experience: Prior to joining Sophie Grace, Ivana’s experience included customer service, office administration and management roles. Education: Ivana has a Bachelor of Commerce from Macquarie University. Bethany works with both the Compliance and Legal Teams. Bethany assists with document preparation for participants in the financial services industry and with conducting legal research. She also assists with AFSL and ACL applications. Areas: Bethany works with both the Compliance and Legal Teams. Bethany assists with compliance document preparation for participants in the financial services industry and with conducting legal research. Common Tasks: Bethany assists the compliance team in implementing ongoing compliance support, updating procedural documentation and assisting clients with the preparation of AFSL and ACL applications. Bethany also assists with drafting of legal documentation. Experience: Prior to joining Sophie Grace, Bethany worked in a recruiting firm and as a volunteer paralegal in the social justice sector. 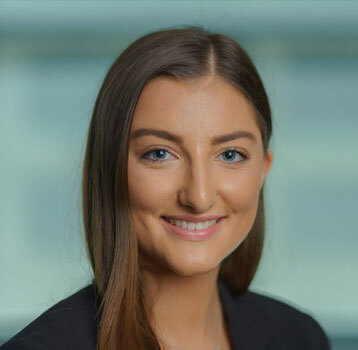 Education: Bethany is currently in her final year at Macquarie University undertaking a Bachelor of Law and Bachelor of Commerce Majoring in Human Resources. Read more about the AFSL application process and requirements. Sophie Grace is able to provide ongoing compliance support or external compliance reviews to AFSL holders in order to ensure maintenance with the legislative and regulatory requirements. If you would like to obtain further information or assistance regarding an AFSL Application, please contact Sophie Grace directly. Read more about the ACL application process and requirements. Sophie Grace is able to provide ongoing compliance support or external compliance reviews to ACL holders in order to ensure maintenance with the legislative and regulatory requirements. If you would like to obtain further information or assistance regarding an ACL Application, please contact Sophie Grace directly. Sophie Grace has real and extensive legal and compliance experience with AML/CTF regulation in Australia. 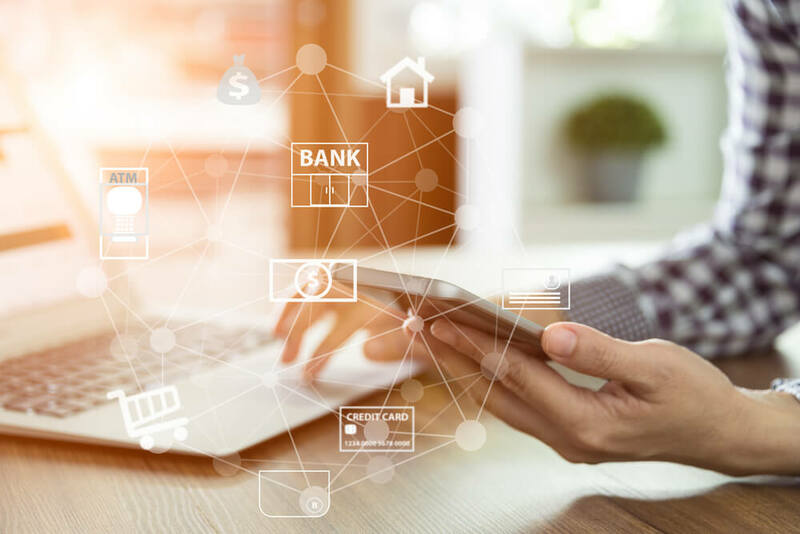 With skills in AML/CTF, risk identification and compliance framework design, clients are given confidence that their AML/CTF needs are not only met but are effective and efficient. 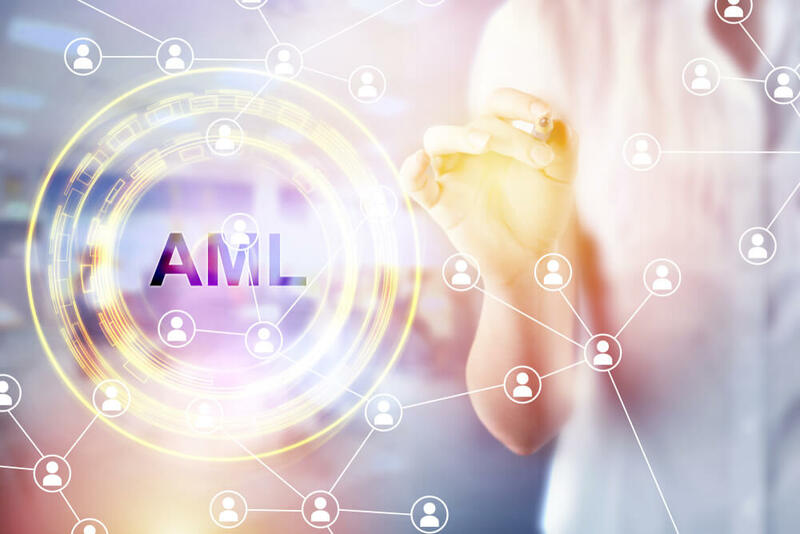 Sophie Grace can provide you with an AML/CTF Program tailored to your businesses to ensure that you continue to comply with the obligations under the AML/CTF Act and Rules. Sophie Grace will work with your business to achieve AML/CTF compliance. For more information on AML/CTF in Australia, please contact Sophie Gracedirectly. Sophie Grace can provide tailored compliance solutions to your business that are efficient and practical. These systems will be designed to ensure your business is constantly achieving the most strategic and efficient operational standards. Sophie Grace is committed to helping you comply with all laws, codes of practice and regulations which apply to your business. Provision of compliance training to employees, including testing if required. Sophie Grace can provide ongoing compliance services to your business to ensure that the regulatory requirements for your Licence are met. 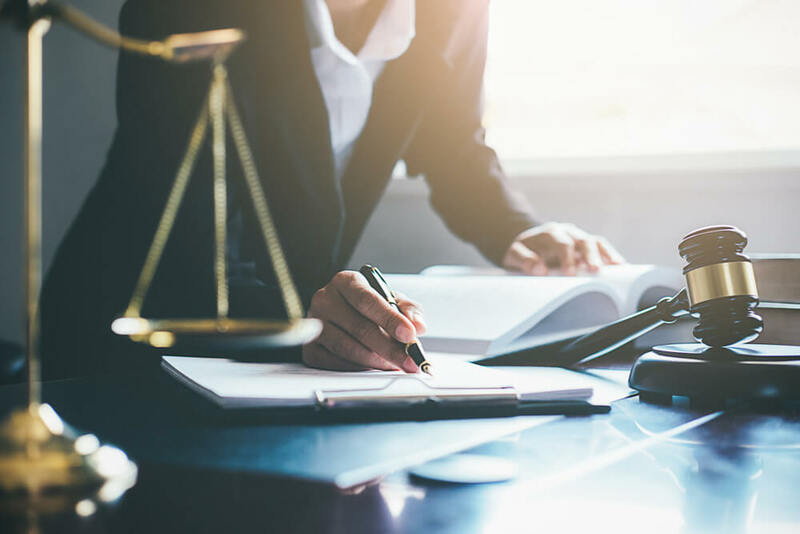 Managing a company in Australia can be confusing and time-consuming as there are a myriad of laws governing the conduct of business in Australia. The Sophie Grace Legal team can also assist you with Starting up your Business and has developed a Business Guide to assist you throughout the whole process. The sale of your businesses and any licences held or purchase of a business and any licences held.